3/4 Acre Lot overlooking Bristow Manor Golf Course. 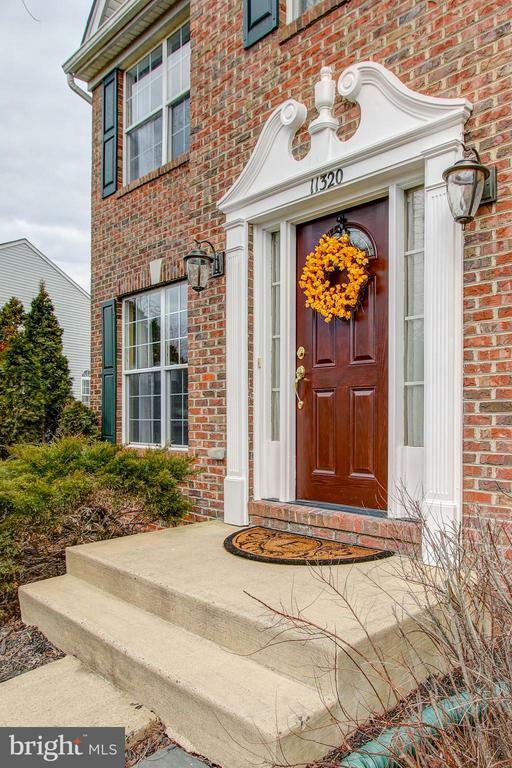 Private Cul-de-sac provides Country Living only minutes from the VRE and Harris Teeter! Original Owners have lovingly cared for this beautiful brick home. The Architectural Roof and Gutters are New and the front door was just stained for new owners. The carpet throughout the house has just been replaced. New Lighting throughout the home. Beautiful Chefs Kitchen with New Lighting, Granite, Stainless appliances, New Microwave just installed. The main Floor Office provides a beautiful view just left of the 16th tee. The Screened in Porch off the kitchen is perfect for Summer Dining or Entertaining All Year Round. It opens to the Stone Patio and Firepit. You can get off the train and be in the country in less than 5 minutes. The Two Story Family Room has a beautiful stone fireplace with Gas Insert. There are four Bedrooms on the Upper Level, the Master Suite boasts Vaulted Ceiling and a Sitting Area for Morning Coffee. The Master Bath has new Granite Double Sinks and a separate Shower and Soaking Tub. Three Additional Guests Rooms all have large walk in Closets and New Carpet too. The Lower Level has a Guest Bedroom (NTC) and a Recreation Room with a Wet Bar and Wine Closet. There is also a Full Bath on the lower level. ****House sits on 3/4 Acre and 9.25 acre easement to golf course, owners do not maintain or pay taxes on that 9.25 easement*** NICE Buffer...no golf balls ever on property...Backs to 16th tee! ONLY 2 MILES TO VRE! Lot Dimensions: Lot is 3/4 Acre with easement of 9+ acres to the golf course.